This week Fuzzy Dan got to pick the Retro Revival movie this week, and he's picked not only a great action movie from 1999, he's also picked a movie that all the nerds agree, is an outstanding movie! 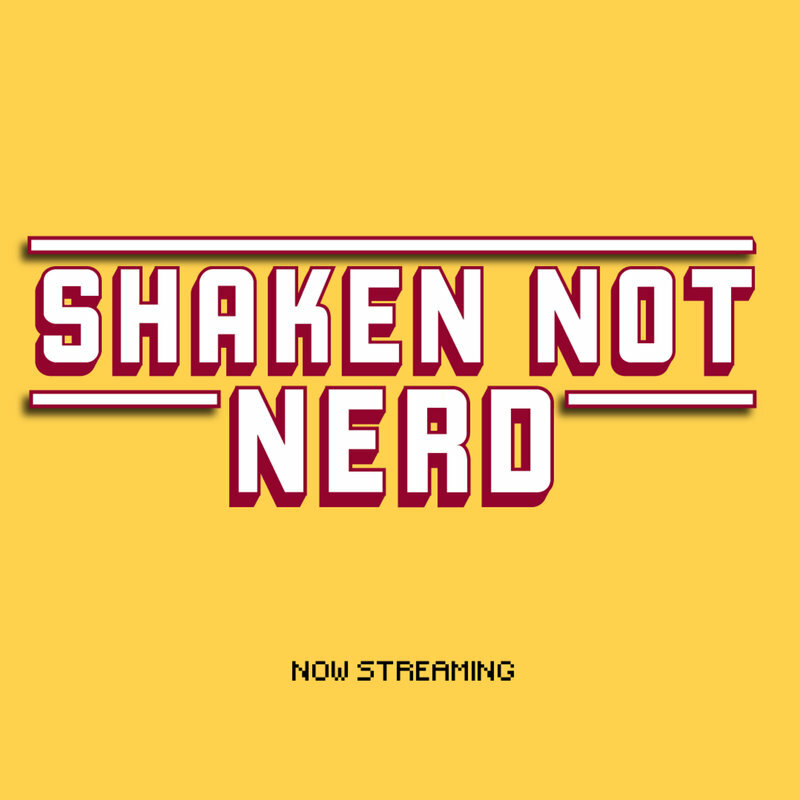 Shaken Not Nerd is bought to you by Incognito Comics! Not only is it a comic book shop, they sell action figures, collectibles (statues and rare comics) posters and more! Head over to www.incognitocomics.com.au and you can anything shipped right to your door! Be sure to check out their Detective Comics 1000 special pre-order deal and lock in your copy of this fast selling issue!